Do you prefer to make your own way instead of being shuttled around on a tour? Consider this guidebook. 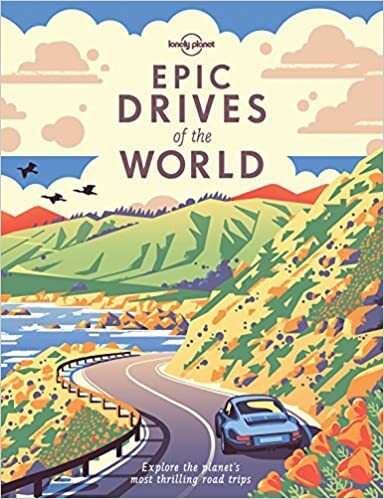 Find your next road trip by choosing from some of the best drives. Maybe you prefer macabre sightseeing or perhaps you just like history. Find out about Day of the Dead celebrations in Oaxaca or catacombs in Paris then learn something new about the hidden tombstone groves of the United States. 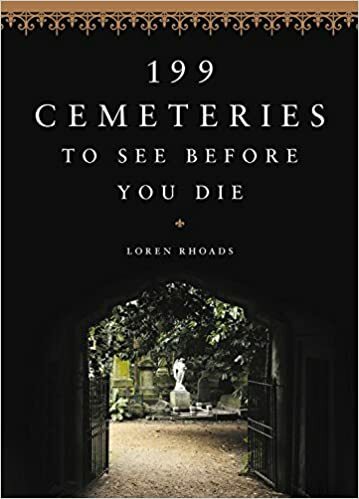 After reading this guide, you can discover some of the most interesting cemeteries around the world and hopefully find a few unexpected travel destination far away and even close to home. 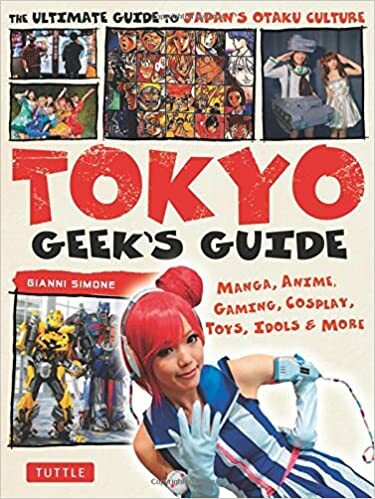 This is the all-encompassing guide to primarily Otaku culture. Learn about iconic shops, cafes, and restaurants as well as museums, libraries, and of course the famous Harajuku district. Know when to travel to festivals, learn about the lives of professional cosplayers, and all the best spots to explore if you find yourself in Tokyo. This book is for anyone who likes pop culture or would like to learn more about it. 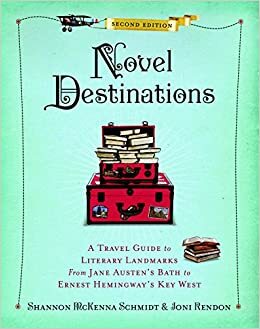 Novel Destinations : A Travel Guide to Literary Landmarks from Jane Austen’s Bath to Ernest Hemingway’s Key West. Bibliophiles will love this travel guide. Learn about the settings of your favorite stories, walk the same streets or hillsides as your favorite authors. You can even visit many of their homes that are converted into museums. This guide included 500 sites to visit. Perhaps these locations will even inspire you to start or finish your own novel too. Ever wanted to travel alone and only have to worry about what you want to do? This book will give you the confidence to start planning a solo trip whether that be to a nearby city or on the other side of the world. Learn about the benefits of traveling alone and how rewarding exploring new places can be when you’re on your own. The Place to Be Each of the 12 chapters in The Place to Be explores a single feeling, with destinations ranging from wild and natural spaces, to modern and ancient cities. Plus, the travel writers explain when to go and how to get there. With 20 places and experiences for each emotion and state of mind, The Place to Be features 240 travel destinations around the world.